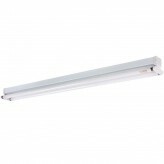 At CoconutTree Lighting, we have products T5/T8 tubs with varies lengths that suit any space and style – guaranteed. 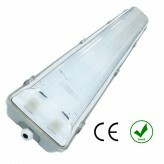 They are TUV, CE, ETL, FCC and ROHS certified. The convenience of our comprehensive online store means that you no longer have to spend hours browsing overpriced retail shops for the perfect option. 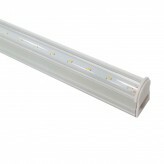 With a wide range of LED tubes on sale, we are proud to be a leading retailer of these exceptional products throughout the country. T5 tubes are ideally placed at false ceiling as cove light that is an indirect light creating cosy comfortable feelings at homes. 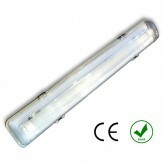 LED tubes are ideally to replace conventional fluorescent T5 tubes used in pastime. 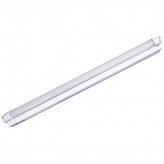 LED T8 tubes with or without fittings are both available in store. 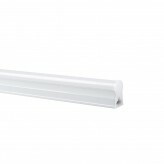 The T8 tube is designed to fit exactly into traditional fluorescent tube fixture. 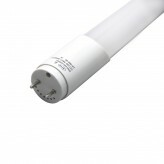 Regardless you want to choose T5/T8 LED tubes for your new houses or to replace existing fluorescent tubes, Guaranteed you it’s an easy job. In today’s environmentally minded and cost-conscious world, there is a high demand for lighting options that are affordable to purchase while also providing maximum energy efficiency. LED fulfils both of these needs perfectly. 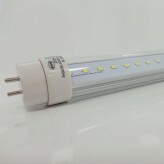 Along with being cost-efficient at the point of purchase, LED tubes are said to reduce the energy consumption by up to 50% in comparison to regular fluorescent tubes. With an extensive range of design options available and with a 3-year warranty on all products, take a look at our catalogue today to see why they are a favourite in homes and offices throughout the world. At CoconutTree, we are proud to offer a large array of lighting options to our valued customers throughout Singapore. In our comprehensive online catalogue, you will find designs, bulbs and accessories that are perfectly suited to a number of spaces and styles, whether it’s your traditionally decorated living room or a large, professional office space. Choose from track lights downlights, spotlights, ceiling options and more with confidence knowing that when you shop with us, you receive exceptional quality that won’t break your budget. If you’re redesigning your Singapore space and are looking for high quality tubes that you can rely on, look no further than our diverse range. Contact us today for more information or queries about our products.